Recorded at the 10th Organic Producers' Conference organised by the Organic Research Centre, we find out what is interesting and important to small-scale producers, organic farmers, agro-ecologists and 'real' bakers. We also ask where permaculture comes into this movement? With a wide range of workshops from seed sovereignty, diversity and heritage seeds, to lobbying government, business skills and grants, and agroecology, we find out the key issues and what is creating the buzz in this growing movement. "This really recharges my batteries, my belief that there is a point in doing all this." 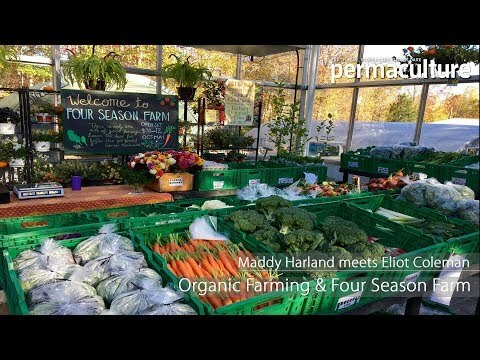 Get a unique insight into a grassroots movement that is changing the food system! A fun book giving you the dos and don'ts of urban beekeeping.